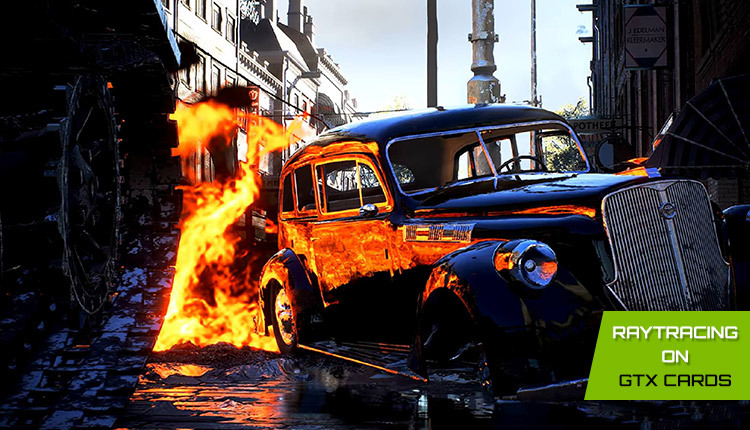 Nvidia’s newest graphics cards from the RTX series are known for their powerful real-time ray tracing feature which will change the gaming experience forever. The company had announced last year that this set of features will only run on its RTX GPU card but the company has recently made an announcement that older GTX cards will also be capable of some raytracing in realtime with the launch of a new driver next month. Nvidia revealed the news during GDC, saying it will debut a new driver in April that brings this beautiful technology to last-generation Pascal graphics cards like the GTX 1060, GTX 1070 and GTX 1080. It will also be enabled on newer GTX cards like the GTX 1060 Ti. In effect, dramatically expanding the ray tracing ecosystem overnight. The ray tracing capabilities arrive via Microsoft’s DXR (DirectX Ray Tracing) technology. Before you get too excited about your current GTX cards suddenly being gifted with the magic of ray tracing, though, there are some caveats. 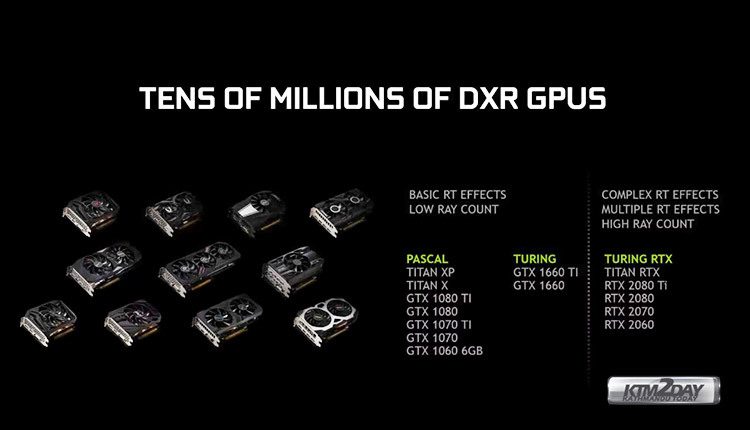 Nvidia explained that these older GPUs will output “basic” ray tracing effects with low ray counts, enabling these effects will cause frame rates to take a hit. So there’s a still strong case to be made for the GeForce RTX Series, which boasts special RT Cores dedicated to real-time ray tracing. 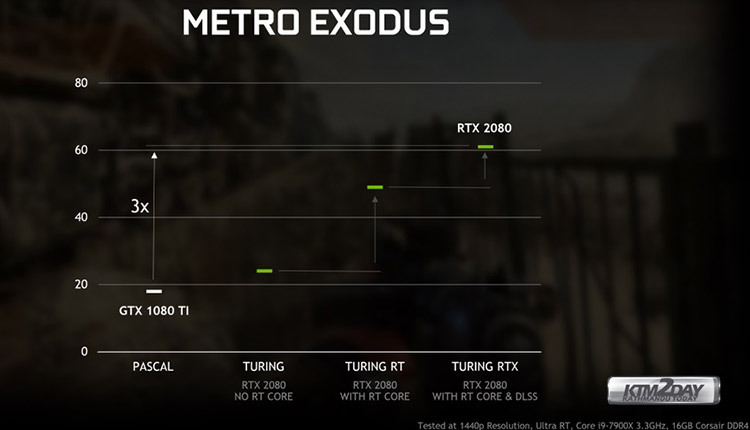 Nvidia published the graph below to demonstrate how much more effectively the Turing architecture and RT Cores can handle ray-traced scenes in Metro Exodus. This is terrific news for both gamers and the game industry. Because Nvidia also announced that two of the biggest game engines on earth, Unreal and Unity, are adding ray tracing support. This news, combined with the potential for ray tracing — at least on some basic level – to reach the masses via older hardware will lead to more mindshare around the tech. And more mindshare will lead to faster adoption of ray tracing in our future games.